Greece’s property market appears to be stabilizing and showing signs of recovery, in large part aided by the increase in tourism and home-sharing practices, according to recently-released findings by the Bank of Greece (BoG). 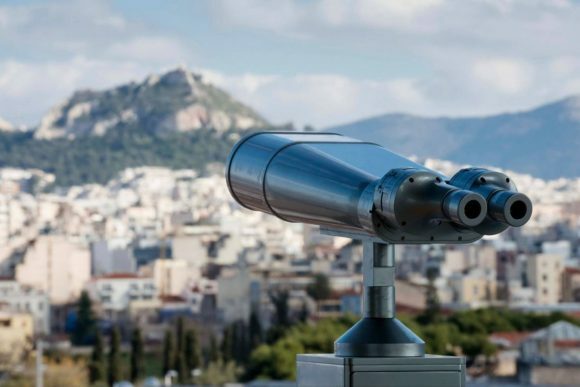 The BoG report underlines the importance of tourism as a driving force of the Greek economy, attracting large investments that lead to upgraded properties and contribute to the steady improvement of Greece’s real estate market. At the same time, the country’s highly sought after golden visa is beginning to pay off with dozens of foreign investors purchasing properties in Greece, and gaining residency rights. 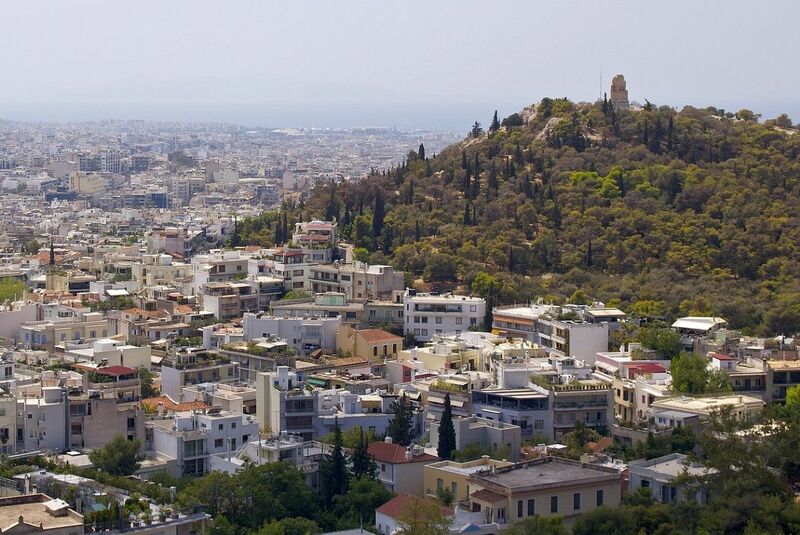 More specifically, according to BoG data for the January-September 2018 period, apartment prices rose by 1.3 percent on a yearly basis, compared with a 1.2 percent decline in the corresponding period of 2017, driven by a significant 2.1 percent increase in the selling prices of flats in the Athens area. 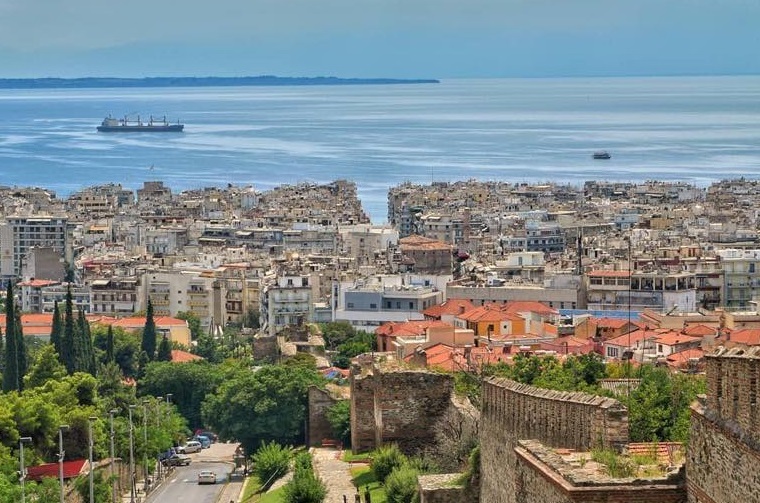 The going rates in Thessaloniki, meanwhile, were limited to 0.8 percent, and to 0.7 percent in the other major cities and areas across Greece. 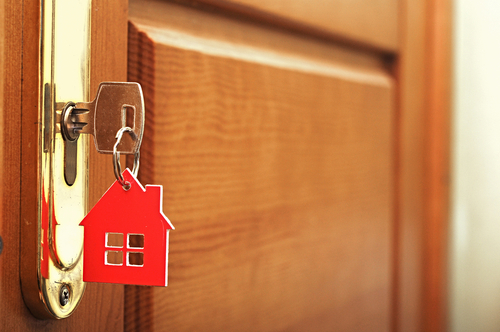 At the same time an increased demand in properties with the purpose of leasing these out short term for tourism accommodation purposes (Airbnb-style) has also played a decisive role in the increase of prices. On top of that, home investments increased by 12.3 percent in the nine-month period, but remained low in terms of GDP contribution (0.7 percent). In January-August 2018, building permits for housing projects, as recorded by ELSTAT (the Greek statistical service), increased by 24.3 percent in number and 21.1 percent in terms of volume. Business expectations for housing increased by 21.7 percent in the 11 months of 2018, according to the Foundation for Economic & Industrial Research (IOBE), while the Athens Land Registry confirmed that the number of transactions for the 11-month period was considerably stronger. Demand for commercial properties with a particular focus on office spaces and retail buildings also rose in the first half of 2018 with prices for high-end office space and stores up by 3.5 percent and by 2.1 percent, respectively, compared to the second half of 2017, with growth rates even higher in Athens, at 4.6 percent and 4.0 percent, respectively. At the same time, investor interest in hotels in the first eight months of 2018 saw a 64.7 percent rise in the number of new building permits.